It is not much of a secret that Florida has been identified as the center of the prescription drug epidemic here in America. With more prescriptions being written in Florida for drugs like oxycodone, a strong pain killer, than any other state the fight to curb this epidemic needs to be toughest in Florida. Good progress has already been made as authorities crack down on pain clinics and patient doctor shopping along with the advent of a multi-state prescription drug database. Naturally, there was bound to be some doctors who feel they are getting a bad rap due to their high numbers of prescriptions for pain killers throughout the state. One doctor has decided to file suit against the nationwide pharmacy CVS after CVS sent out letters to certain doctors in the state of Florida stating that it would no longer fill prescriptions they wrote for oxycodone and other Schedule II narcotic drugs. Attorney Gus Benitez has filed suit against CVS on behalf of one doctor who received a letter, Sylvester Hanna, the owner of a pain clinic. “When you take this action — when CVS takes this action — they’re blacklisting these doctors, and they’re casting this net where they’re affecting a lot of people,” Benitez said. The suit claims that by refusing to fill Hanna’s prescriptions, CVS is falsely implying that he is acting unethically or illegally. 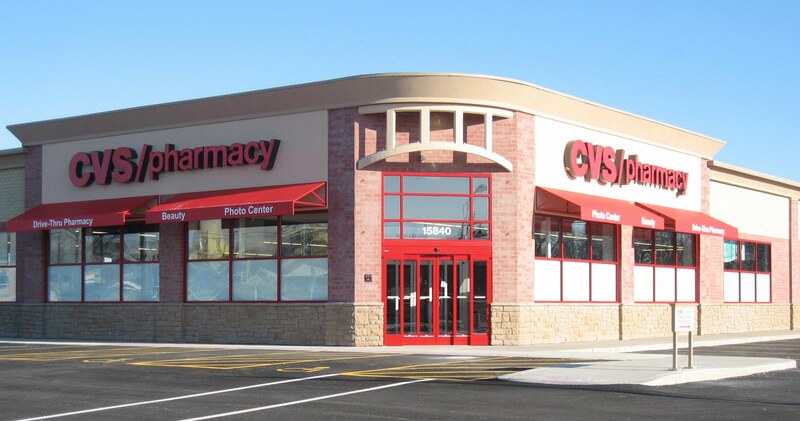 CVS has made a bold move, but it is a move that is understandable considering the rampant abuse by both patients and the doctors prescribing the medications in the state of Florida. If CVS wins the case filed against them it would not be surprising if other pharmacies follow their lead.